In collaboration with the Google VR team, we have created immersive virtual reality content that takes viewers to some of the most remote places on earth to entertain and educate. From the Greenland ice sheet with Prof. Alun Hubbard to a backcountry cabin off the grid for a project with Arcteryx, the heart of the Great Bear Rainforest or the forbidden city of Lhasa in Tibet. Through trial by fire we have a robust understanding of this nascent medium and how to best utilize the principles of VR to take viewers to the places we document. 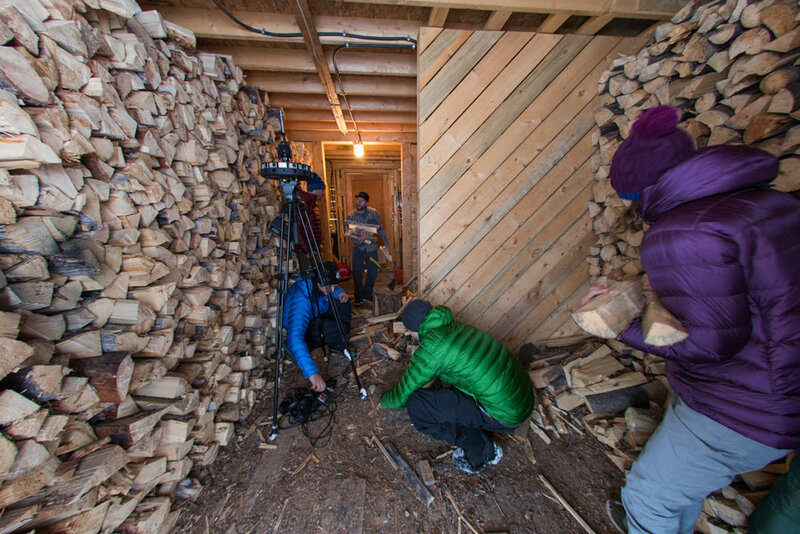 In 2017 we produced a short piece for Arcteryx to take customers into a backcountry hut. 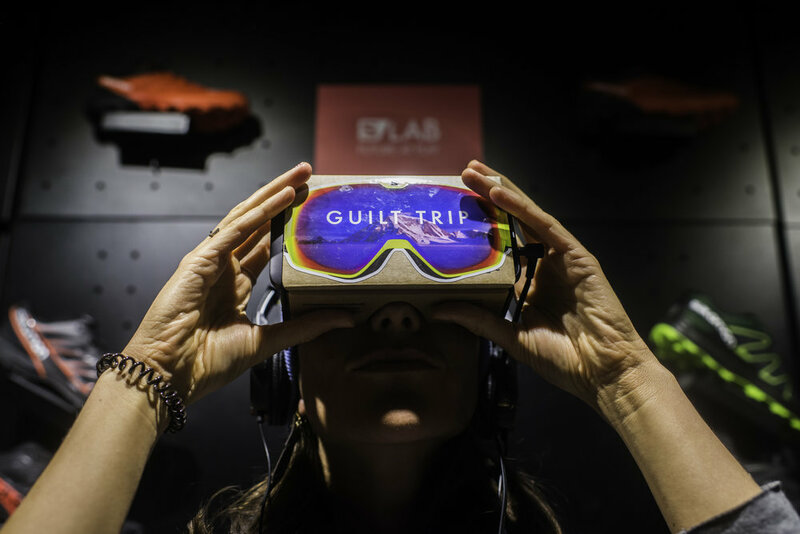 Arcteryx built out an in store activation inspired by backcountry huts with an Oculus google installed for the public to experience in 17 brand stores across North America. 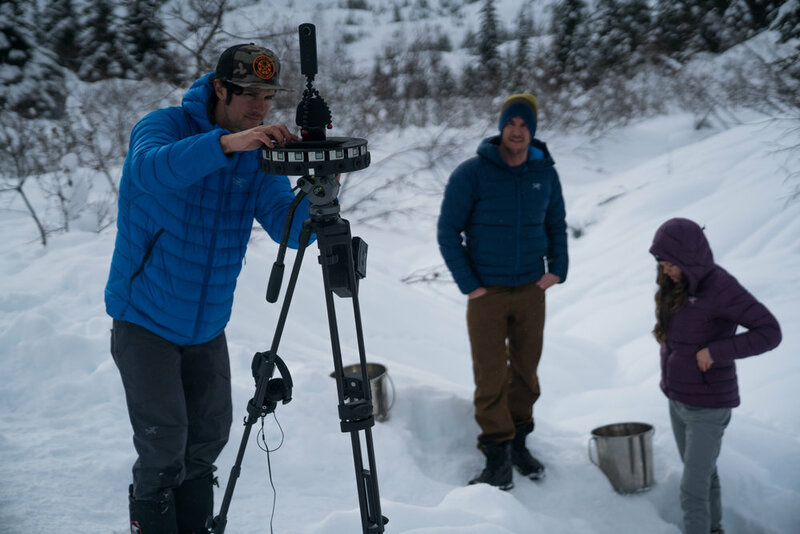 This was a co-production between Arcteryx, Google JUMP and Destination BC. 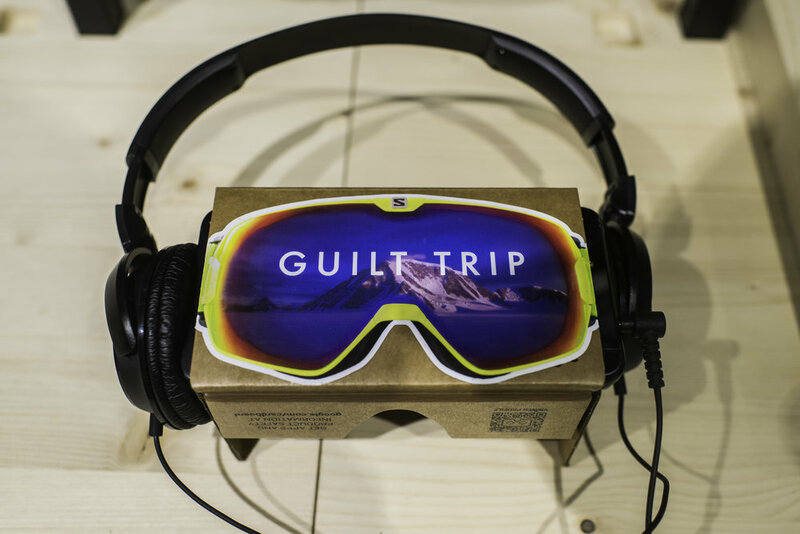 As part of the Salomon TV film, “Guilt Trip”, we partnered with Google VR to create 360 behind the scenes content from our work in the field. The content was showcased on tv.salomon.com and formed an immersive installation at premieres for the film in New York, Banff, Toronto, and Whistler. 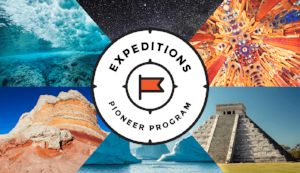 In addition, we created a “virtual field trip” for teachers and students of the climate science undertaken on the Greenland ice sheet to be incorporated into Googles VR education platform, Google Expeditions. Teachers and students can access the “Greenland Ice Sheet Climate Science” teaching aid on the Google Expeditions app available on Android and iOS.